Just Listed! 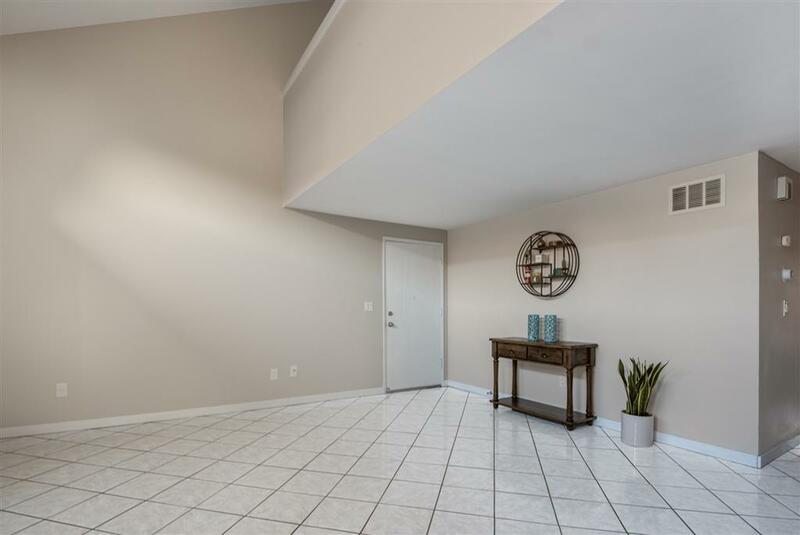 This cozy, beautiful 3bed 2bath townhome will not last! Perfect for the 1st time home buyer, growing family, or investor. This home offers a spacious, open floor plan embracing lots of light. 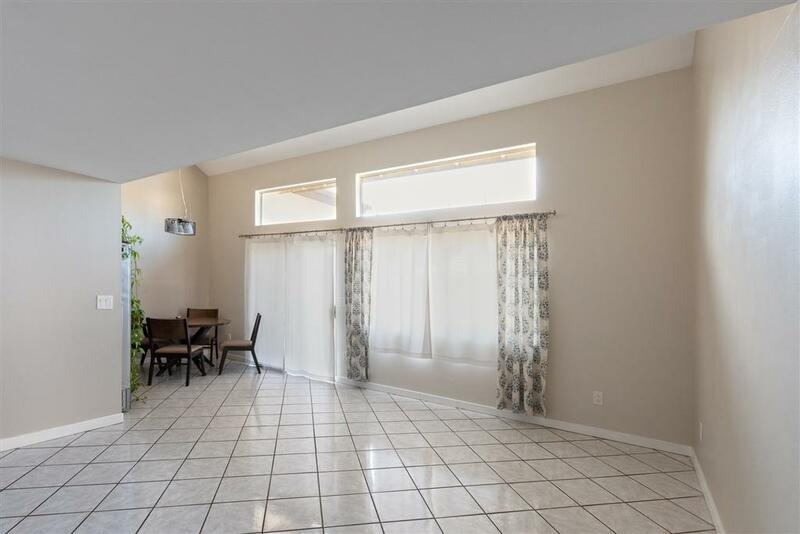 High vaulted ceiling in the living room, full size laundry closet, granite counter-tops in the kitchen, spacious patio with plenty of space for storage. 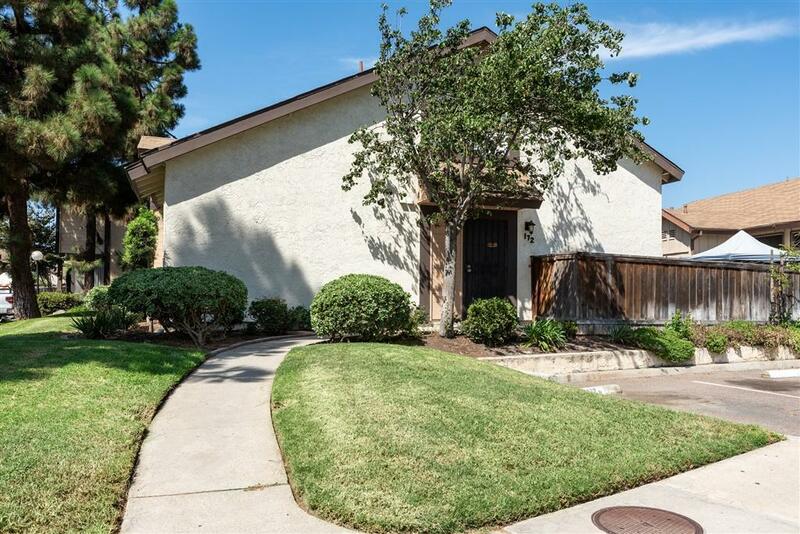 This home is located close to the 905 and 5 freeways, walking distance to local schools and only 5 minutes from the beach! Low HOA, FHA & VA approved!